I hope that you will read this blog post and learn something new about how to start a business. On May 1st, 2018, I launched my 3rd current business (the others are Las Vegas Real Estate and (WordPress Websites). In one weekend, and in my pajamas. I had 100 clients the first month and began changing lives in the process. I’ve continued that trend and am now growing other aspects of the business. I’ve also added 1:1 weekly clients, consultations, and affiliate income and am working on adding a supplement shop. Absolutely Incredible to witness the power of a niche, an audience, and social media, first hand. I don’t share how much I “sell” to brag, as many of you are clients of my Keto weight loss coaching program. I share this with you to open your eyes to what is possible when you take action. After shedding 50 pounds myself on the ketogenic diet, I wondered how many people out there might be looking for guidance to transform. Weight loss is something most of us can relate to. On April 28th, I had an idea that I might become a coach. I had received an email that day from a keto certification company. 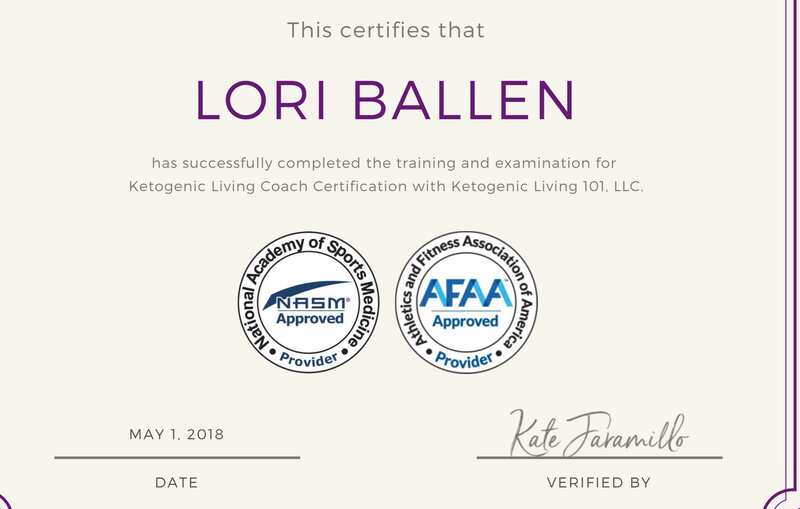 I put a question on Facebook and asked if anyone would be interested in a Keto Coach when I became one. That day, I got several messages asking me to start on Tuesday, May 1st. This was only 3 days after my original idea. I explained that I didn’t have a game plan yet, and still the requests poured in. My history has always shown me as being a dive in, learn how to swim later kind of entrepreneur. I simply take action and figure it out with great people, systems, and tools quickly. I agreed to launch the business and began rolling in clients while I got my certification. Now, mind you, although the certification came only after I completed a course. The course was online and quick. 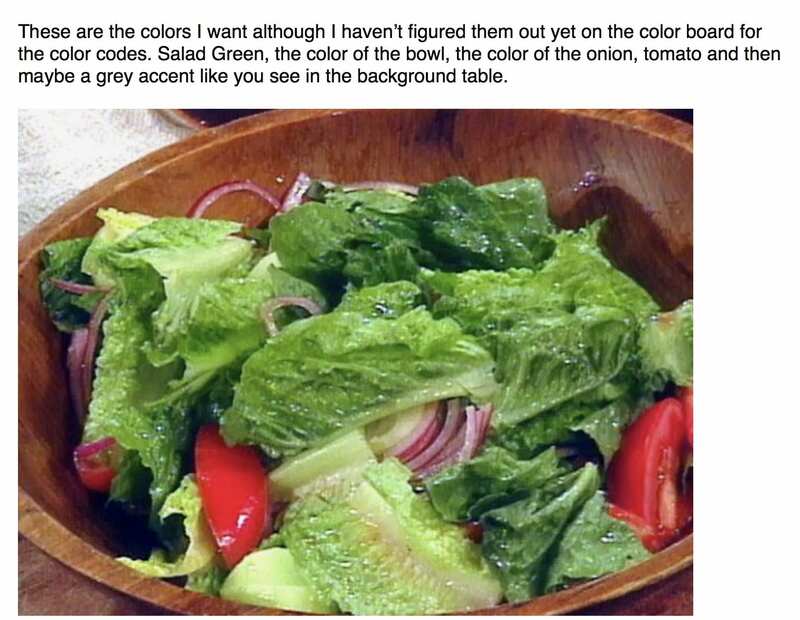 Since I had already been living the ketogenic lifestyle for a bit, the language was familiar. In the future, I’d like to take more advanced courses on health, fitness, and nutrition in addition to studying more about fat for fuel and the healing properties of the Ketogenic way of eating. When it comes to business, one of the best products or services you can have is one that solves a problem. It has been my experience that people are more willing to invest in removing pain from their lives than adding pleasure. The fact that I already had an audience following me on Facebook because of my social media presence in the real estate industry was to my advantage. Audience first. Product next. Most entrepreneurs have this backward. They decide on a product first, and try and find an audience after. Most go broke trying to spend their way to an audience. And, that new audience has no trust in that brand and therefore takes much longer to become a “tribe”. With social media what it is today, finding a tribe has never been easier. With platforms like Youtube, Facebook, LinkedIn, Instagram and Snapchat for example, reaching a mass audience is simple. Use social media groups to come from contribution and share your skill in order to help them. Don’t spam or sell other people’s groups. Comment on questions and help be a guide long before you try and “sell” something. Communicate with your database through VALUE. Help them. Social media is a PERSONAL platform, be real, share your life. People respond. Be relatable. When people relate to you, the like you. when they like you, they trust you. As your audience becomes your client and customer, work diligently to communicate, reward, and improve their lives. The more you do, the more loyal your tribe becomes. Become obsessed with providing value to your customers and clients. Focus always on improving the process and the user experience. When you do this, your build a trusted audience which then becomes a tribe. Since I already had the audience, my tribe, and had identified a pain point and a solution (pain: overweight, solution: keto), I had to get to work on the product itself. Choosing a name shouldn’t cause a delay in your launch or be over complicated. Performing a simple google search for businesses similar to yours can give you ideas on what to call it. I’m a fan of including a keyword in the name wherever possible. It should be scalable, meaning your brand could grow without the name causing limitations. 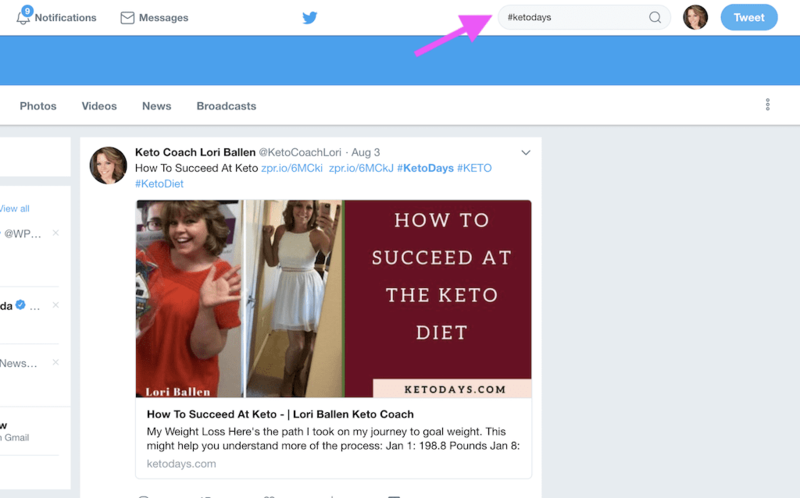 In my case, calling it “Lori Ballen Keto Coach” would not allow it to scale into a coaching company that has other coaches besides myself (which happened only a few weeks after launch). It couldn’t grow into a recipe show, or supplement line (which I’m building now in month 3), or book club, or meal delivery, or wherever else I might take it. Look up hashtags on Twitter, and consider something that isn’t already wildly used. Your hashtag doesn’t have to be the name of your business, yet it could be. And this can show you what other people are using that name or hashtag. In my case, there was one person who had created a series around 100KetoDays, yet nothing since that time. It was easy for me to move into that space and use that hashtag. Fortunately for me, I happen to own a website development company. While we specialize in IDX real estate agent websites, Ballen Brands is a WordPress development company that can service any industry. I also know how to build my own WordPress website quickly if I needed to. If I didn’t, I would probably have reached out to a few web development companies, followed the instructions to launch a GoDaddy website, or would have googled websites and bought something “boxed” and simple. Ballen Brands is built on the “you own it” foundation. I am a big believer in empowering the business owner to have assets rather than “leases”. It’s best to be sure that the domain name is owned by you, that the website has a database that can be backed up and move with you should that ever be the case, and that you are not locked into contracts that prohibit you from moving your business forward. I also find it best to find a website platform that grows as you do, allowing for the addition of unlimited pages, media, e-commerce, membership abilities, and so forth. A no limits website, if you will. 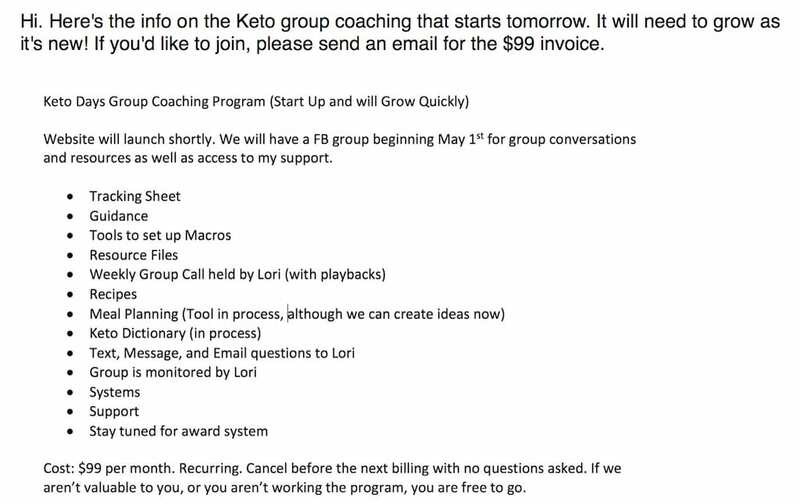 I sent my team this email on Monday, April 30th, 2 days after I had the idea, and one day before I launched my Keto coaching company. My team made quick work of this. By the end of the day, the website Ketodays.com was launched. If you don’t have the budget to go big, start simple. There are free systems, low costs systems, and work your way in systems if you can’t go all in for a real estate website like I have at Ballen Brands. Maybe. Maybe not. I know a woman who does eyebrow microblading that runs her entire business from a Facebook page and text. It depends on where your audience is, how you intend to reach them, and what functionality you want your business online to have. Even though I hadn’t yet decided what the program was going to entail, I knew I had to monetize the idea by selling group coaching. I wasn’t ready for one on one coaching yet (which I’ll delve more into later), so the group was the right solution to launch with. I’m probably different than most when it comes to deciding what to charge for something. I first determine what profits would be worth the time invested. I estimate how many people would be buying the product or service (although this is really a rough guess when starting out without a lot of research), and then back out the individual cost from there. When trading TIME for money, I’m not willing to go cheap. In fact, in most of my businesses that I’ve launched, I’m generally one of the most expensive in that space. And I know what I give is worth it. This was true since I had my stationary and candy bar sales in elementary school to my tortilla stand (cause we were out of lemonade), to my neighborhood newspaper (also in elementary school), to my paper route, to my Avon shop, to my catering company, to my children’s resale store and onward. Yes, I’ve got quite the entrepreneurial spirit. The key is in knowing your value. You must be certain that you have the product, service, solution that is going to meet the needs of your client and customer. You have to know that you are providing UNIQUE VALUE. And here’s the deal. You may not know what that is on day 1, it may build as my coaching program has. If I had waited for it to be perfect, or even better defined, I never would have launched. I chose $99 a month for my group program based on what I believe I would deliver and how much time would be involved, as well as knowing that I would need to build a team here, quickly. I know, I have the best program out there of it’s kind. I started with Paypal because that was the easiest to turn on. My assistant actually had me set up within a couple of hours. It was a painful process in the beginning as we had to have each interested member email us for an invoice. 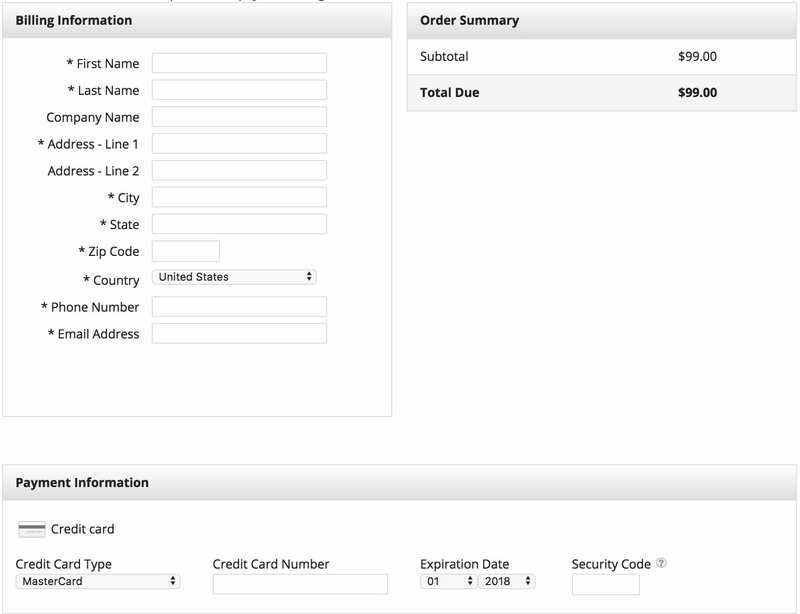 We invoiced them through our Infusionsoft system (which would also be our CRM), and then include a Paypal link. It was clunky and took a lot of time AND still, it worked. For me, however, this had to be changed quickly as there was not a way to set up the automatic recurring billing and I knew we would lose clients when we had to ask for the next month through another payment portal. Here’s a sample of the message or email we sent the first few weeks when someone wanted to join. This was before we had a landing page and shopping cart system for sales. You know what surprised me? We retained 83% of the clients even when we made the change to the new payment platform. Within 1 week, we were set up on automatic credit card processing with our infusionsoft account and moved on from Paypal. We were grateful to have it when it was needed. One of the amazing things my assistant did was set up automated electronic forms. When you are selling a service, it often comes with contracts or waivers. In my case, there is a waiver that I required prior to issuing program credentials to the client. 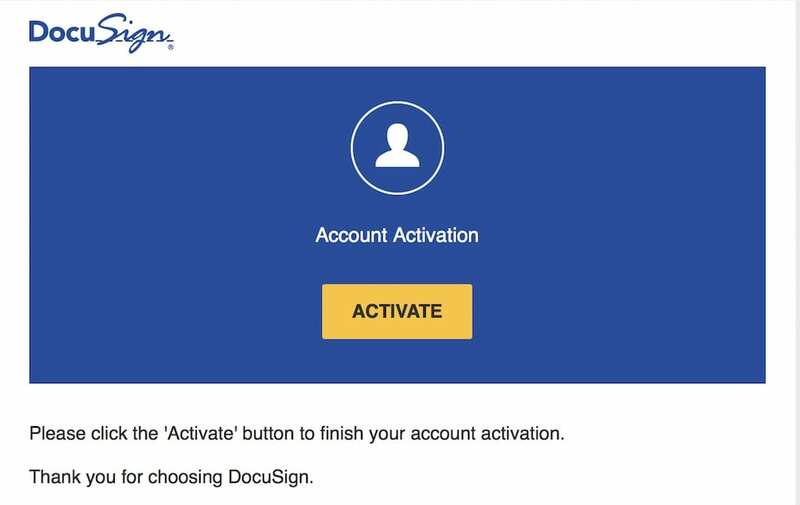 My assistant set up Infusionsoft with DocuSign and here’s how it works. Customer hires me as their coach through a link and purchase. They receive an email with the waiver (automatically). A tag is applied to their account and credentials are automatically sent. You are going to want to have a digital database that functions as a customer relationship manager. This would be a platform that allows for emails and automated campaigns. There are some systems that go way beyond communicating with your database. Software like Infusionsoft allows you to have an incredible, informative, at a glance dashboard for key statistics. These dashboards are customizable to each user as well for your team. Having a CRM that also allows for text is going to be a bonus for you along the journey of opening your own business. For me, text is mandatory. We integrated a text dialer (turbodial) along with our Infusionsoft system. The first thing I did with my database was set up a campaign that would allow me to add a tag to a contact record that would then create a particular action or launch a series of actions. The first was a tag called “interested in ketodays” that sent an email to the potential client explaining our program. From there, the campaign would stop and move them to the client campaign if there was a sale (from the call to action in the email), or it would continue to the cultivation campaign until they buy or unsubscribe. While at first, I wasn’t sure what my coaching program would look like, I realized within a day or two that it needed a comprehensive 7 or 8-week training program that would be distributed through social media, text, physical mail, and e-mail. Since I had experience with the service I was providing, learning how to live the ketogenic lifestyle, creating a program was not difficult. In addition, the coaching program I went through for my own certification had an incredible library of resources as well. This may not be for every type of business. You’ll have to decide that. I would do a search on youtube for businesses, products, and services like yours and see what people are creating. If it makes sense, do it. A “how to” channel does well on Youtube as does storytelling. People enjoy learning a process and being entertained. Check out this software that we use at Ballen Brands to assist you in best practices for growing your channel. All 3 of my companies are benefiting from the use of Youtube. The key is finding what works for you and your audience and then building a healthy library of videos. You could host webinars, do A Facebook Live or Youtube Livestream, shoot videos from your mobile phone or screen capture from your computer. The possibilities are endless once you begin to use video in your marketing plan. Once I had time to breathe, I moved on to designing a logo. I decided brand colors first and created a brand board inside of Canva. Getting a business license is done so much easier and faster these days. Much or all of it can be done online now. Go to google and do a search for ‘get a “city” (state or county) business license’. Find your location and follow the steps in the process. You can also seek out legal help to help you set up your sole proprietorship, limited liability company, or corporation. 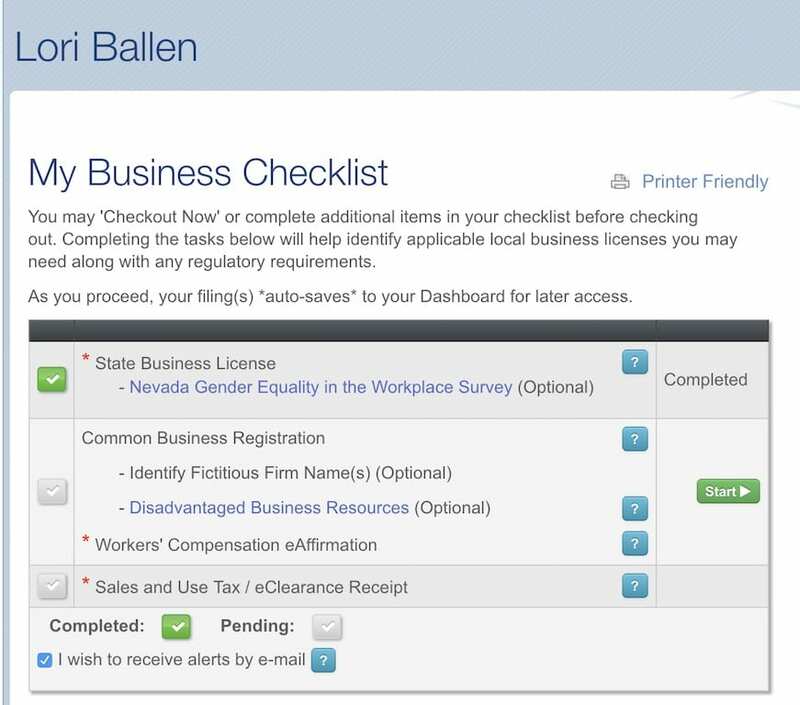 You’ll need to register your business, pay taxes (and charge sales tax where appropriate), and get licenses and permits in the place you choose to operate your business depending on the type and location. In my case, I registered my business legally under my name as a coach and then registered a DBA (doing business as) Ketodays.com. Not being sure yet where Ketodays would grow, or how long it would last, this made sense as a start as I could use the “coach” business in other areas. This is a tough one for many. While I don’t think anyone enjoys the feeling of failure, there are always benefits that come from trying and failing and none with not trying at all. For me, it’s even more challenging as when I fail, I do it loudly. Because I make a lot of “noise” when I’m growing something, in order to create a buzz around it, if it goes down, people might notice more than if I wasn’t so vocal about everything. I’m willing to take that risk. I’ve started quite a few things that never stuck, or never reached a high enough profit level, or didn’t have the right audience, or wasn’t the right product or service for that audience. And that’s OK because each failure leads me to the next adventure and smarter that time. And sometimes, we may start a new business that only lasts a little while. Some say Keto is a fad and will go away eventually. That’s OK. I’m OK to ride that wave and help as many people as I can until that day comes. And then I’ll pivot and do something else. I’m not fearful of starting over in business. In my case, this usually comes sooner than later. The moment that I have a business idea, I’m asking myself “who can do this with me”. I moved in an assistant and an assistant coach within the first month as soon as I realized the demand was so high. I am more than willing to give up pieces of the pie in order to enjoy quality of life. The key is finding people that are skilled, have a positive attitude, and that are willing to grow with you and succeed within your economic model. It’s OK to start in one spot and wind up somewhere else. I promise you that what my team members and I agreed upon the first month as far as compensation and tasks has changed each month since I started the company. I mold and shape as I go and I need them to be adaptable as well.